This is a feature-rich and affordable IP desk phone developed for businesses. It uses a hosted voice over IP call system and can host up to 6 VoIP accounts. It's compatible with the majority of IP PBX manufacturers & software-based IP PBX providers. It combines superb sound quality and rich visual experience. It’s a must for a three-way conference call, very useful for hot-desking, and perfect for home office users. 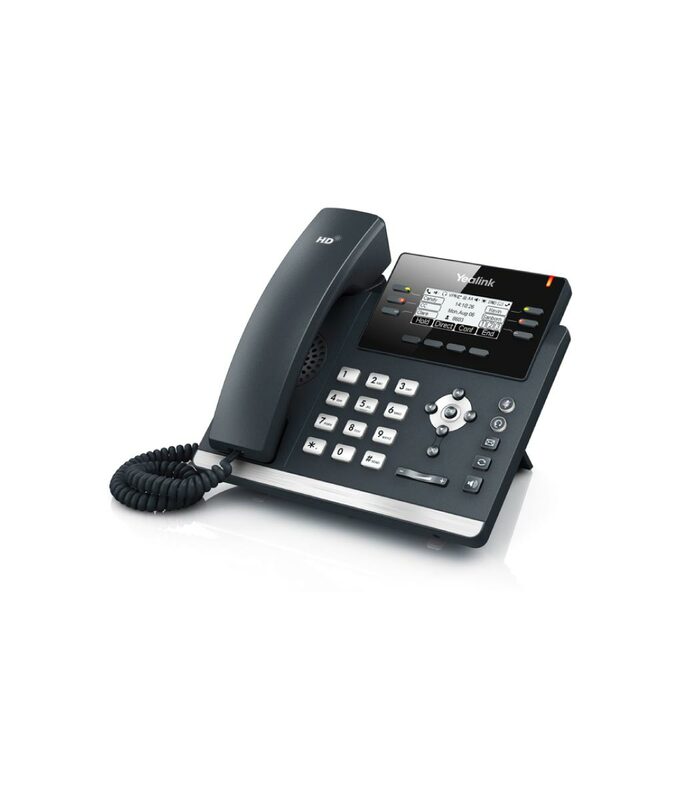 The Yealink T41P is a superior telephone with Optima HD Voice technology. It’s easy to use and has an intuitive LCD with backlight screen. This is an ideal piece of kit whether you’re looking for a first business telephone or a handset to work as part of a larger network. 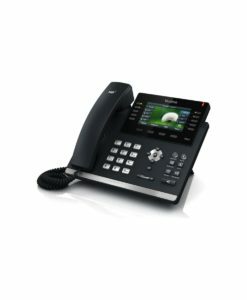 One of the major strengths of the Yealink T41P is that delivers unsurpassed voice quality and clarity. You can use the Yealink T41P to have more than one device assigned to your user account (SCA – Shared Call Appearance), screen calls, monitor other users on your hosted VoIP network, manage three-way conference calls, access an intelligent call directory and even synchronise your Outlook calendar with the join meeting feature. 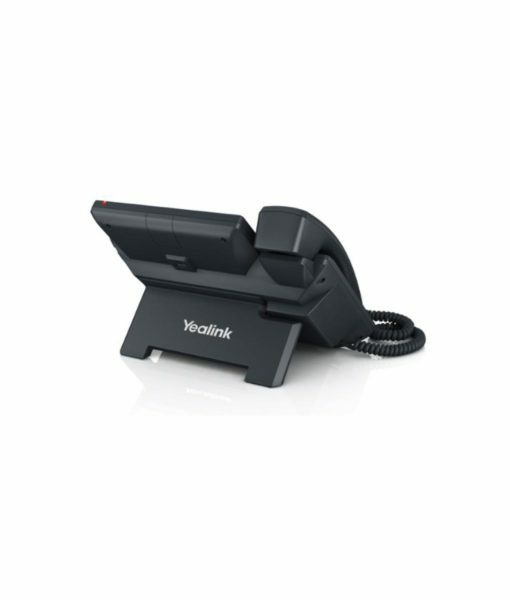 The Yealink T41P is available with a choice of two power supplies.